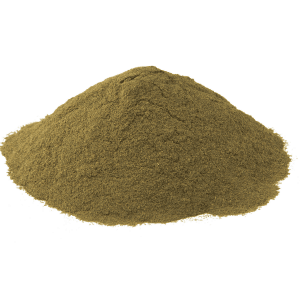 Kratom is a by-product of the Mitragyna speciosa tree, which is an evergreen and tropical deciduous tree within the coffee family. 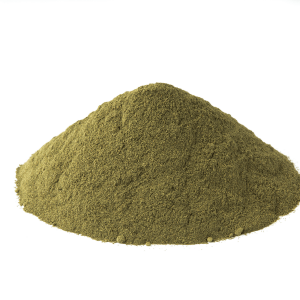 Kratom has a very long history of medicinal use within Southeast Asian countries, specifically in Malaysia and Thailand. 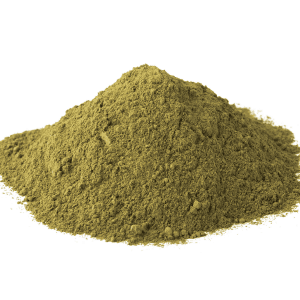 When taken in small doses, a few grams of the leaf, primarily functions as a stimulant. The effects are the same with caffeine without the jittery sensation, as with too much coffee consumption. When taken in high doses, it tends to act as a neurological opiate that triggers the mu opioid receptors in the brain. 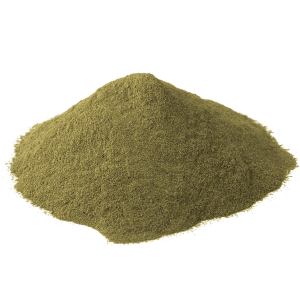 In 2002, mitragynine was found to be Kratom’s most active ingredient. 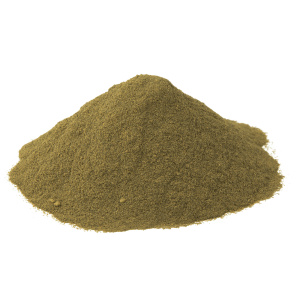 Although there are many alkaloids present in the plant, mitragynine seems to be the most active amongst all the alkaloids in Kratom. In the 1970’s, research work was conducted to find out the medicinal potentials of the Mitragyna Speciose tree. 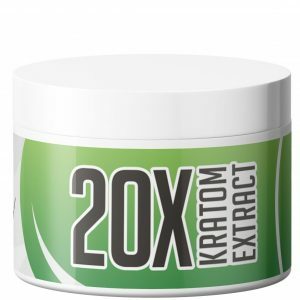 A scientific study compared the possible effects of pure Mitragynine and the crude extract from Kratom leaves. It was found that Mitragynine itself was an ineffective analgesic drug. 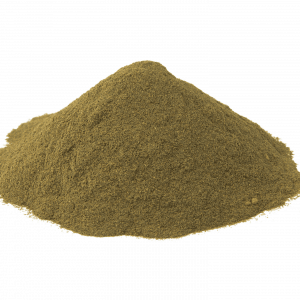 Subsequently, the researchers found that Kratom had no medicinal use. However in 2002, a group of researchers from Japan tried to conduct their own research study. 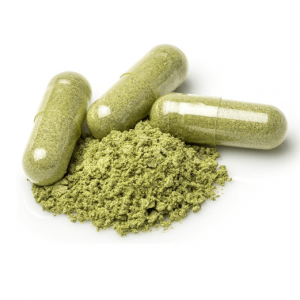 They discovered that the 7-hydroxymitragynine was the real active alkaloid found in Kratom. 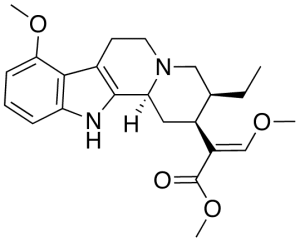 The researchers then filed a patent for the potential medicinal derivatives of 7-hydroxymitragynine. 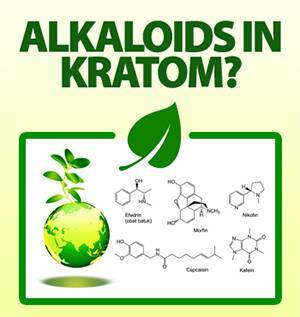 Over the past decade, Kratom derivatives were brought to the market as patented pharmaceutical medications. 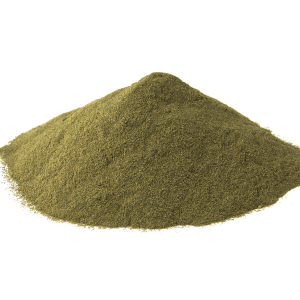 The real active alkaloid in Kratom is believed to contribute to several psychoactive effects. For one, it has a stimulating effect. This observation can be dated back centuries ago when the local people in Thailand and Malaysia used to chew fresh Kratom leaves in order to endure long days of work. This is more so amongst those who deal with heavy machinery and many other laborious jobs. Despite the bitter-tasting Kratom leaves, the natives of Southeast Asian countries enjoyed the stimulating effects of the plan. 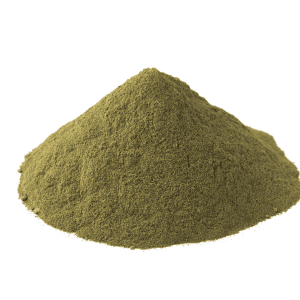 Today, there are many consumers of Kratom in different parts of the globe as Kratom is no longer limited to Asian countries. It has made its way to various nations, including the United States. 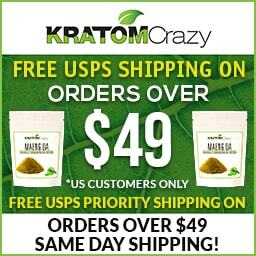 Many people are using Kratom as a supplement however it has not yet been proven safe by the FDA. Many of these people say it has medicinal benefits and may help as an opiate recovery aid. The problem is that the plant itself may not be safe for consumption and would likely cause at least a mild addiction if used daily.